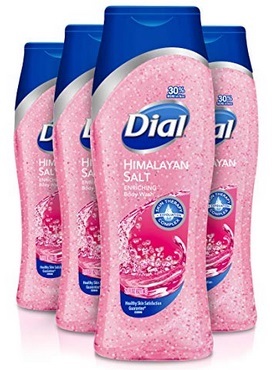 Amazon has the Dial Body Wash, Himalayan Salt, 21 Ounce (Pack of 4) marked down to $12.17, plus clip the $1 coupon to bring the total to just $11.17. ENRICHING BODY WASH: Take your skin on an invigorating retreat to the Himalayans. With the help of delicate exfoliating scrubbers, this body wash will help your skin to feel soft, smooth and replenished. 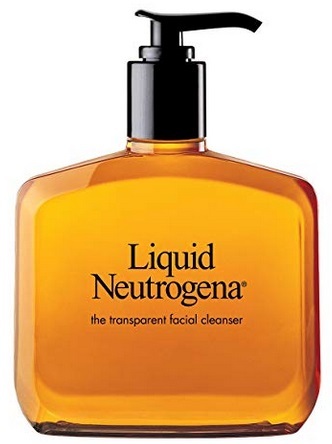 CLEAN RINSING FORMULAS: Developed to rinse clean, leaving skin feeling hydrated without a filmy residue. residue. WASHES AWAY BACTERIA: Dial Body Wash is good for everyday washing and is formulated to wash away bacteria, keeping you feeling fresh and clean. FOR THE ENTIRE FAMILY: Bundle includes 4 bottles of 21 fluid ounces of body wash for a total of 84 ounces great for both Women and Men. 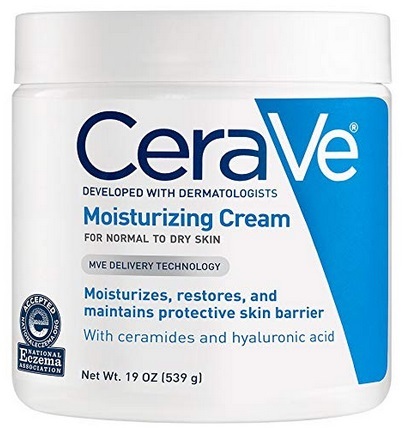 Amazon has the CeraVe Moisturizing Cream | 19 Ounce | Daily Face and Body Moisturizer for Dry Skin for $15.07, use “Subscribe & Save” to get free shipping and bring the price down to only $14.32. Plus clip the $2.61 coupon that’s on the product page to bring the price down to only $11.71 shipped to your door. If you have 5 or more “Subscribe & Save” subscriptions a month you will save 15% instead of 5% and your total will be only $10.20 + Free shipping. If you have 5 or more “Subscribe & Save” subscriptions a month you will save 15% instead of 5% and your total will be only $3.83 + Free shipping! 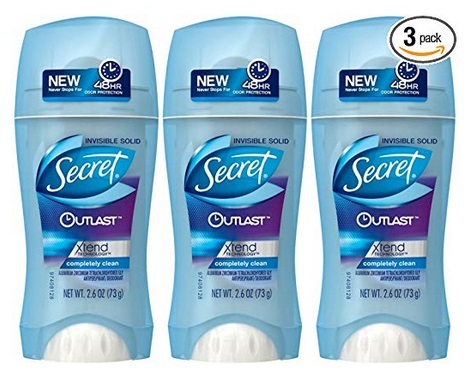 Great Price – Amazon Add-on Item: Secret Outlast Xtend Antiperspirant & Deodorant Invisible Solid, Completely Clean 2.6 Oz (Pack of 3) Only $4.99!! Amazon has the Secret Outlast Xtend Antiperspirant & Deodorant Invisible Solid, Completely Clean 2.6 Oz (Pack of 3) marked down to only $4.99!! 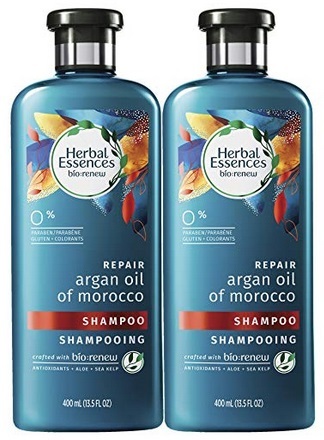 Amazon has the Herbal Essences, Shampoo, BioRenew Argan Oil of Morocco, 13.5 fl oz, Twin Pack marked down to only $6.98. You will receive (2) 13.5 fl oz Shampoos. Save 25% off Pantene Shampoo and Conditioner from Amazon with coupon code: 25PNTJFMYXX added at checkout! Some items are eligible for Subscribe & Save where you will be able to also save 5 – 10% off and get free shipping. Items that are not eligible for Subscribe & Save get free shipping with Amazon Prime (you can try Amazon Prime with a 30-day free trial) or on orders over $25. 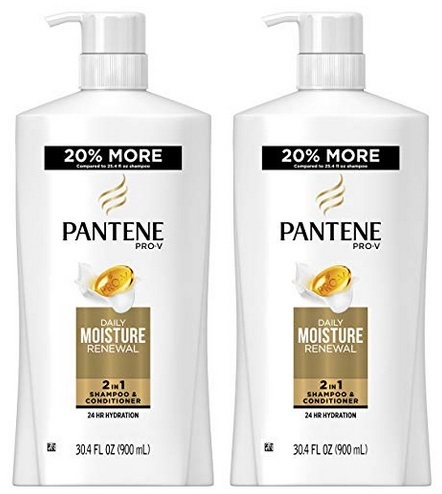 • Pantene, Shampoo, Pro-V Daily Moisture Renewal for Dry Hair, 25.4 fl oz, Twin Pack – Marked down to $12.61, add coupon code: 25PNTJFMYXX at checkout to bring the price down to only $9.46. 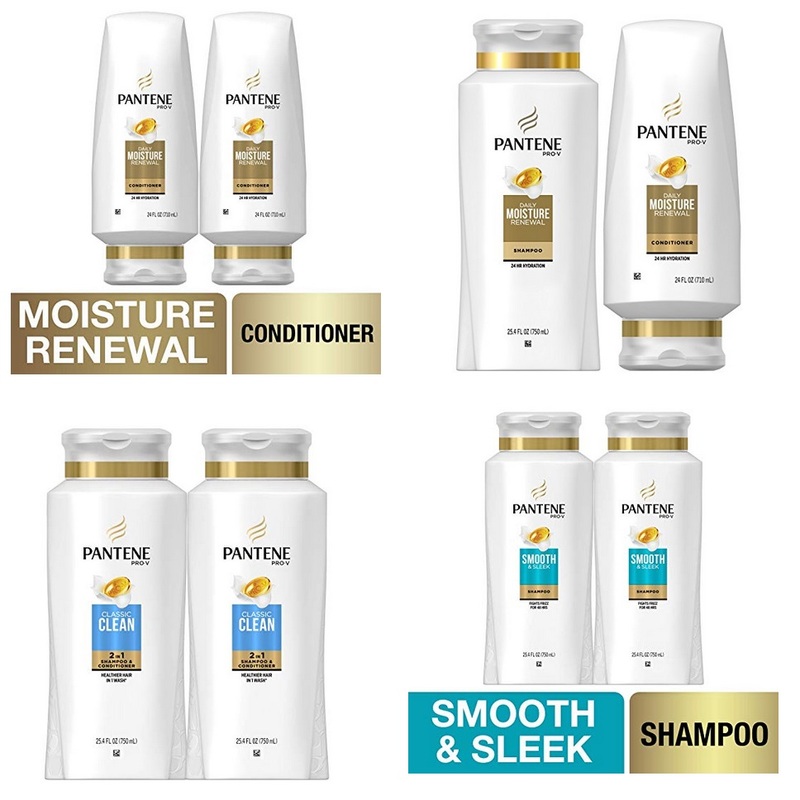 • Pantene, Shampoo and Conditioner Kit, Pro-V Daily Moisture Renewal for Dry Hair, 25.4 oz and 24 oz, Kit – Marked down to $12.99, add coupon code: 25PNTJFMYXX at checkout to bring the price down to only $9.74. • Pantene, Shampoo and Conditioner Kit, Sulfate Free, Pro-V Sheer Volume for Fine Hair, 25.4 oz and 24 oz, Kit – Marked down to $12.99, add coupon code: 25PNTJFMYXX at checkout to bring the price down to only $9.74. 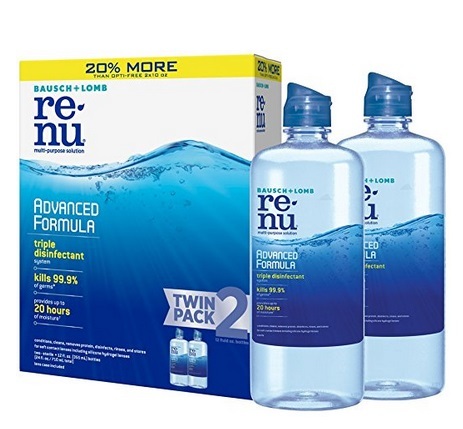 Amazon has the Bausch + Lomb ReNu Lens Solution, Advanced Triple Disinfect Formula, Multi-Purpose, 12 Ounce Bottle Twinpack for $13.99, use “Subscribe & Save” to get free shipping and bring the price down to only $13.29. Plus clip the $5 coupon to bring the total to just $8.29 shipped to your door! If you have 5 or more “Subscribe & Save” subscriptions a month you will save 15% instead of 5% and your total will be only $6.89 + Free shipping! If you’r an Amazon Prime Member and have 5 or more “Subscribe & Save” subscriptions a month you will save 20% instead of 5% and your total will be only $6.19 + Free shipping! Amazon has the White Rain Advanced Formula Extra Hold Hair Spray,7 oz marked down to only $1.80. Specially formulated with Extra Strength holding power to protect your finished hairstyle and won’t clash with perfume scent. 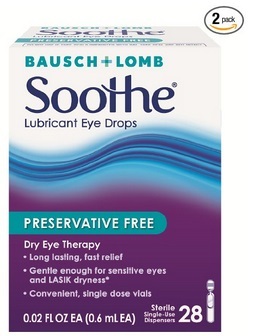 Amazon has the Bausch & Lomb Soothe Lubricant Eye Drops, 28-Count Single Use Dispensers (Pack of 2) priced at $18.94 use “Subscribe & Save” to get free shipping and save 5% to bring the price down to $17.99. Plus clip the $8 coupon that’s on the product page to bring the price down to only $9.99 shipped to your door. Plus if you have 5 or more “Subscribe & Save” subscriptions a month you will save 15% instead of 5% and your total will be only $8.10 + Free shipping. After your order processes don’t forget to go to “Your Account” and click on “Manage Subscribe & Save” to cancel any future shipments. 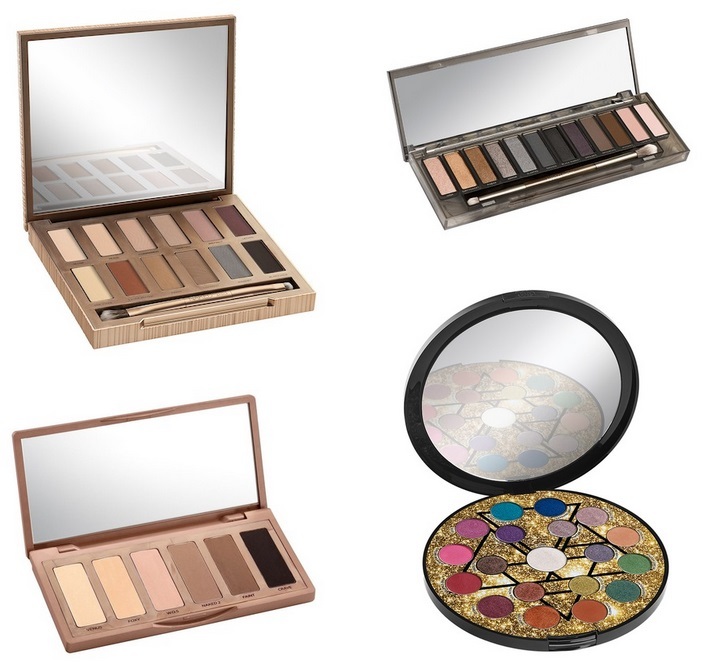 Urban Decay Cosmetics Sale On HauteLook – Up To 71% Off! HauteLook is having a Urban Decay Cosmetics sale, with savings up to 71% off! Amazon Add-on Item: Herbal Essences Set Me Up Maximum Hold Hair Gel with Lily of the Valley Essences, 6 Ounces each (Value Pack of 3) Only $2.91!! Amazon has the Herbal Essences Set Me Up Maximum Hold Hair Gel with Lily of the Valley Essences, 6 Ounces each (Value Pack of 3) marked down to only $2.91! Amazon has the Herbal Essences Hello Hydration Moisturizing Conditioner with Coconut Essences, 33.8 fl oz marked down to $5.98, use “Subscribe & Save” to get free shipping and bring the price down to only $5.68. Plus clip the $1.50 coupon to bring the total to just $4.18 shipped to your door. If you have 5 or more “Subscribe & Save” subscriptions a month you will save 15% instead of 5% and your total will be only $3.58 + Free shipping. Colgate Extra Clean Full Head Toothbrush, Medium – 6 Count Only $2.89 – $3.33 + Free Shipping With Subscribe & Save From Amazon! Amazon has the Colgate Extra Clean Full Head Toothbrush, Medium – 6 Count for $4.44, use “Subscribe & Save” to get free shipping and bring the price down to only $4.22. Plus clip the 20% coupon to bring the total to just $3.33 shipped to your door! If you have 5 or more “Subscribe & Save” subscriptions a month you will save 15% instead of 5% and your total will be only $2.89 + Free shipping! Available Again – Pantene, Shampoo and Conditioner 2 in 1, Pro-V Daily Moisture Renewal for Dry Hair, 30.4 fl oz, Twin Pack Only $9.19 From Amazon!! Amazon has the Pantene, Shampoo and Conditioner 2 in 1, Pro-V Daily Moisture Renewal for Dry Hair, 30.4 fl oz, Twin Pack priced at $16.99, clip the $1 coupon thats on the product page, and add coupon code: 40MARKDOWNHC at checkout to bring the price down to only $9.19!! Head and Shoulders Classic Clean Dandruff Shampoo 23.7 ounces Pack of 2 Only $8.59!! 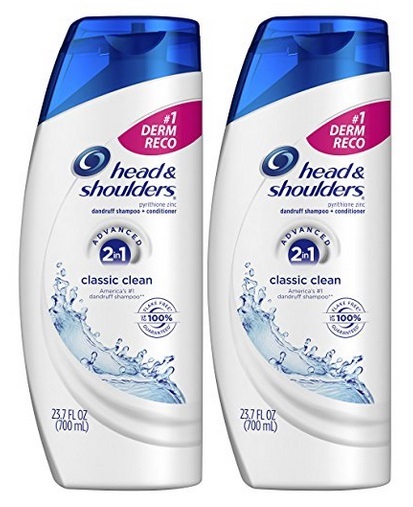 Amazon has the Head and Shoulders Classic Clean Dandruff Shampoo 23.7 ounces Pack of 2 priced at $15.98, clip the $1 coupon thats on the product page, and add coupon code: 40MARKDOWNHC at checkout to bring the price down to only $8.59!! 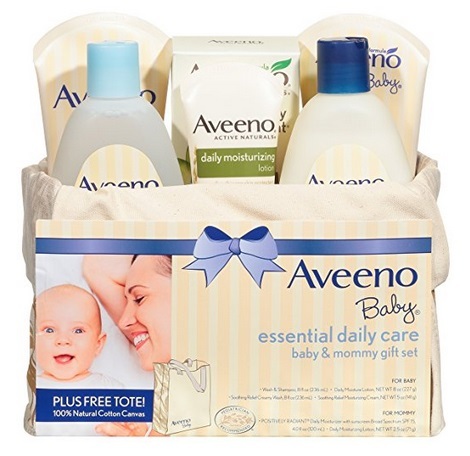 Amazon has the Aveeno Baby Essential Daily Care Baby & Mommy Nourishing Skincare Gift Set for $29.92, plus clip the 40% off coupon to bring the price down to only $17.95 + Free shipping. Amazon has the Eucerin Advanced Repair Dry Skin Lotion 16.9 oz marked down to for $6.30, use “Subscribe & Save” to get free shipping and bring the price down to only $5.99. Plus clip the 25% off coupon that’s on the product page to bring the price down to only $4.41 shipped to your door. If you have 5 or more “Subscribe & Save” subscriptions a month you will save 15% instead of 5% and your total will be only $3.78 Free shipping. 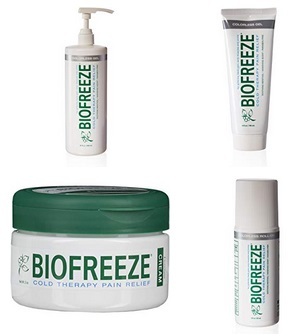 Amazon Deal Of The Day: Save On Biofreeze Pain Relief! As one of today’s Amazon Deals of the Day save on Biofreeze Pain Relief. 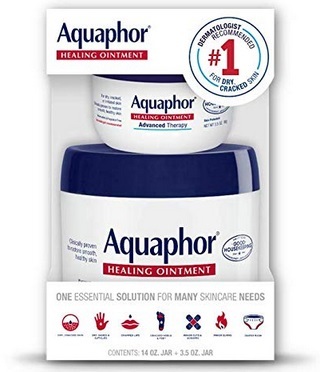 Amazon has the Aquaphor Advanced Therapy Healing Ointment 14 Ounce + 3.5 Ounce for $19.99, use “Subscribe & Save” to get free shipping and bring the price down to only $18.99. Plus clip the 35% off coupon to bring the total to just $11.99 shipped to your door. If you have 5 or more “Subscribe & Save” subscriptions a month you will save 15% instead of 5% and your total will be only $10 + Free shipping. Amazon Add-on Item: Wet Brush Hair Brush, Safari-Leopard Only $5.61! Amazon has the Wet Brush Hair Brush, Safari-Leopard marked down to only $5.61! Amazon has the NIVEA Soft Moisturizing Creme 2.6 Ounce (pack of 3) for $7.44, use “Subscribe & Save” to get free shipping and bring the price down to only $7.07. Plus clip the 25% off coupon that’s on the product page to bring the price down to only $5.21 shipped to your door. If you have 5 or more “Subscribe & Save” subscriptions a month you will save 15% instead of 5% and your total will be only $4.46 + Free shipping. Amazon has the Old Spice Antiperspirant and Deodorant for Men, High Endurance, Original, 3 Oz (Pack of 6) for $17.94. Plus clip the $6 coupon that is on the product page to bring the price down to only $11.94 + Free shipping. Amazon has the COVERGIRL Perfect Blend Eyeliner Pencil, 1 Pencil (.03 oz), Basic Black Color, Eyeliner Pencil with Blending Tip For Precise or Smudged Look for $3.29, use “Subscribe & Save” to get free shipping and bring the price down to only $3.13. Plus clip the $2 coupon to bring the total to just $1.13 shipped to your door! If you have 5 or more “Subscribe & Save” subscriptions a month you will save 15% instead of 5% and your total will be only 80¢ + Free shipping. Contains one COVERGIRL Perfect Blend Eyeliner Pencil in Basic Black color with a blending tip. Sharpen this eyeliner pencil to a point for precise lines, or softly blend and smudge for a smokey eye look. Pair with COVERGIRL mascara for a dramatic look. COVERGIRL has your makeup needs covered with a wide range of makeup from mascara, eyeliner, & eyeshadow to lipstick, lip liner & lip gloss to blush, foundation & powder. There’s a COVERGIRL product for every style & look. COVERGIRL- I am what I make up. 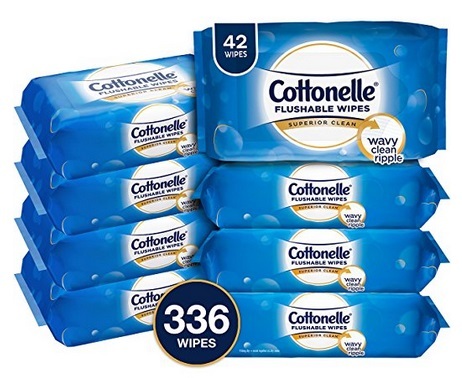 Amazon has the Cottonelle FreshCare Flushable Wipes for Adults, Unscented Wet Wipes, Alcohol Free, 336 Wet Wipes (Eight 42-Count Resealable Soft Packs) for $12.24, use “Subscribe & Save” to get free shipping and bring the price down to only $11.63. Plus clip the $1 coupon to bring the total to just $10.63 shipped to your door. If you have 5 or more “Subscribe & Save” subscriptions a month you will save 15% instead of 5% and your total will be only $9.40 + Free shipping. 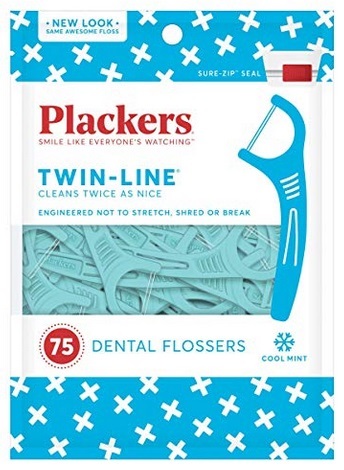 Amazon has the Plackers Twin-Line Dental Floss Picks, 75 Count marked down to only $1.79 + free shipping. 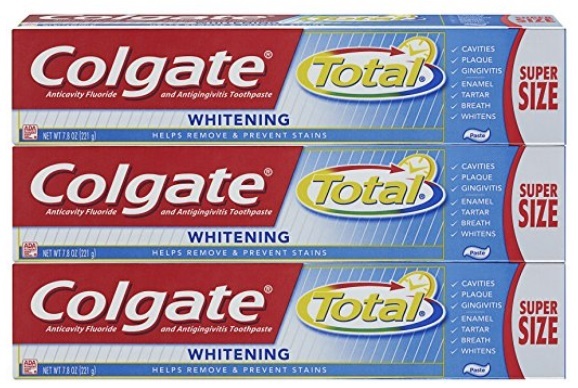 Amazon has the Colgate Total Whitening Toothpaste – 7.8 ounce (3 Count) for $7.11, use “Subscribe & Save” to get free shipping and bring the price down to only $6.75. Plus clip the 15% off coupon to bring the total to just $5.68 shipped to your door! If you have 5 or more “Subscribe & Save” subscriptions a month you will save 15% instead of 5% and your total will be only $4.98 + Free shipping. 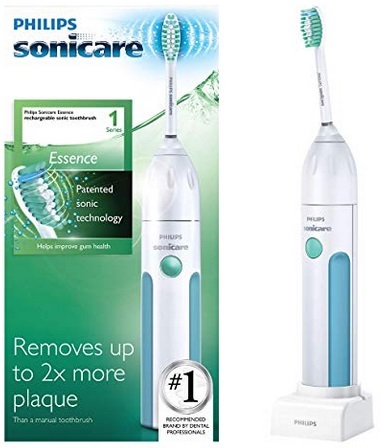 Philips Sonicare Essence Sonic Electric Rechargeable Toothbrush, White Only $16.99 + Free Shipping From Amazon! Amazon has the Philips Sonicare Essence Sonic Electric Rechargeable Toothbrush, White marked down to $16.99 + Free shipping! Amazon has the Aveeno Sheer Hydration Daily Moisturizing Lotion for Dry Skin with Soothing Oat, Lightweight, Fast-Absorbing & Fragrance-Free Intense Body Moisturizer, 18 fl. oz marked down to only $5.42. 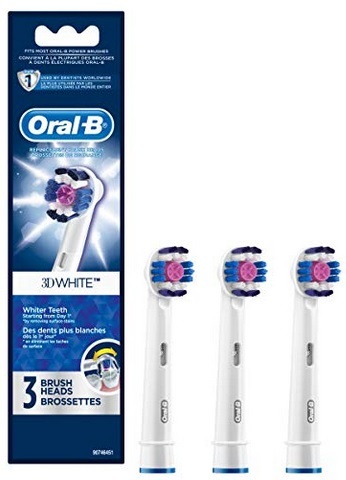 Amazon has the Oral-B 3D White Electric Toothbrush Replacement Brush Heads Refill, 3ct (Color may vary) for $16.67, use “Subscribe & Save” to get free shipping and bring the price down to only $15.84. Plus clip the $5 coupon to bring the total to just $10.84 shipped to your door. If you have 5 or more “Subscribe & Save” subscriptions a month you will save 15% instead of 5% and your total will be only $9.17 + Free shipping.